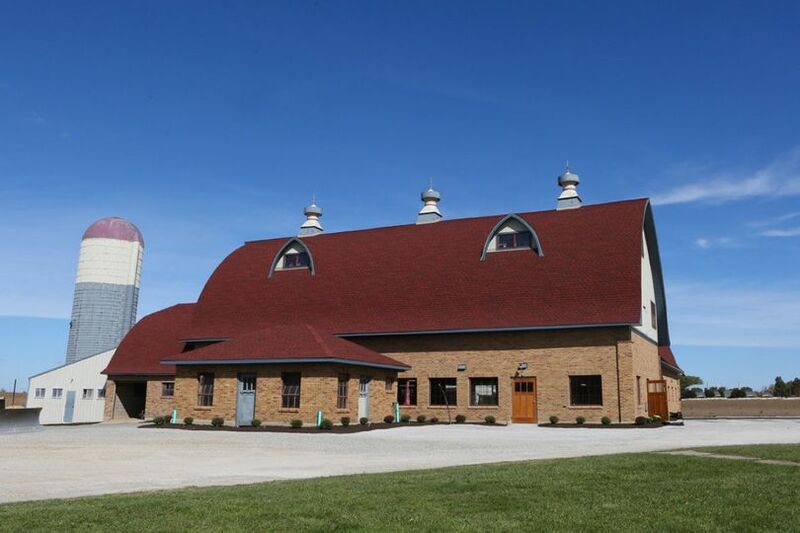 Sylvan Cellars Event Center is a historic venue in Rome City, Indiana, that was bought and restored by husband and wife team Rachel and Nathan Schermerhorn in 2012. 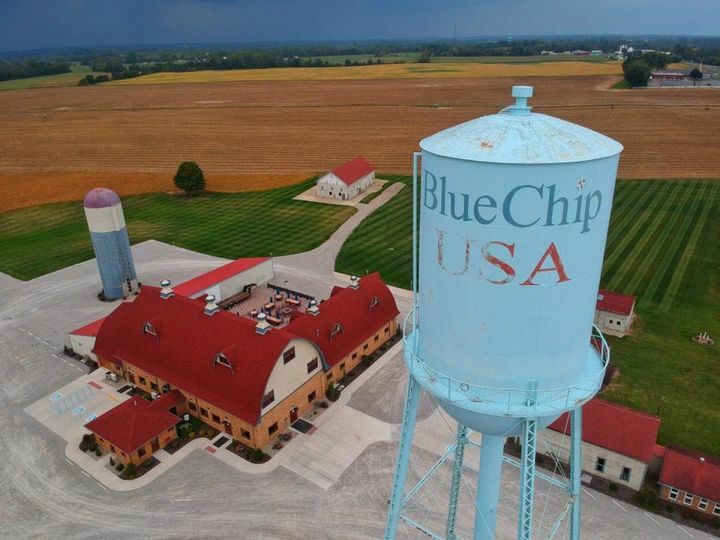 The venue, which was once one of the top 10 most endangered historic landmarks in the state of Indiana, is now a flourishing rustic-style barn venue. 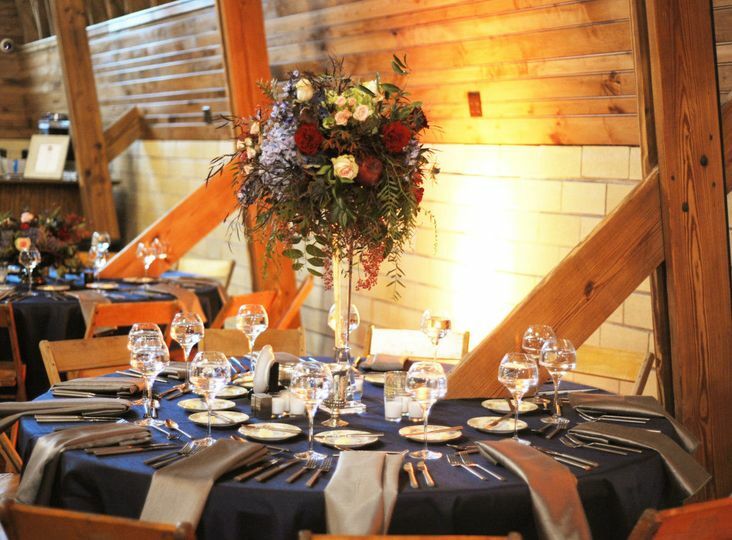 Sylvan Cellars Event Center embraces its rustic style and atmosphere while also adding a touch of elegance to the space. 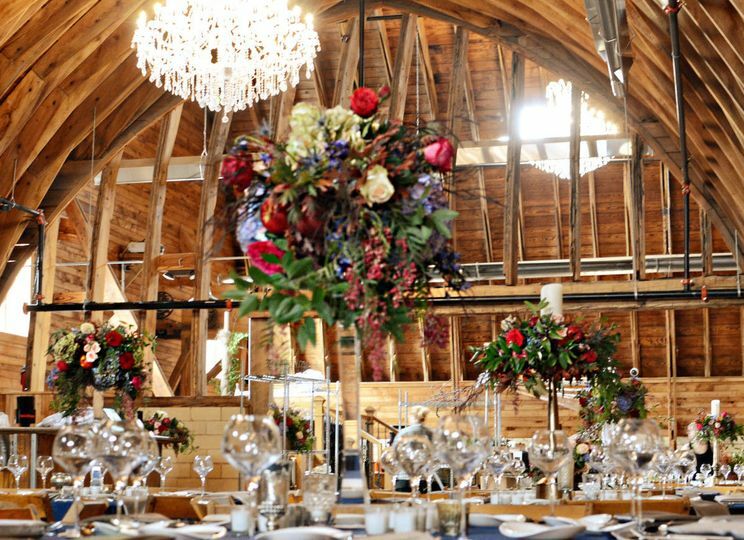 With Sylvan Cellars Event Center, you can enjoy the indoor space that the barn provides along with the gorgeous outdoor garden that sits on the property. 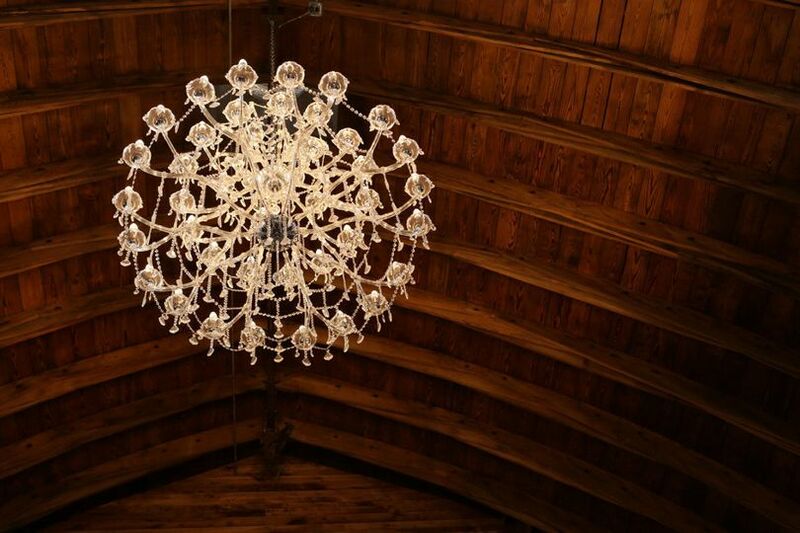 Sylvan Cellars Event Center is equipped with towering, 30-foot high gabled ceilings, chandeliers, and the original wood floors. 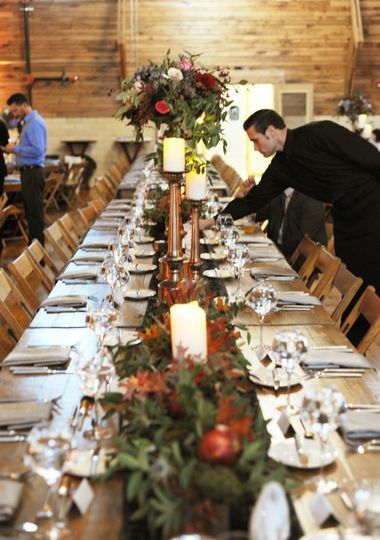 The barn is able to seat up to 300 family and friends and is a lovely space for the reception. 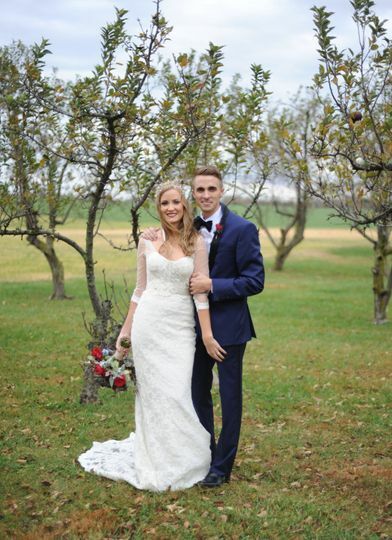 The space outside of the barn is complete with lush greenery and fantastic views of the grounds. This outdoor space makes for a lovely ceremony area, though you can opt to have your ceremony indoors if you so choose. 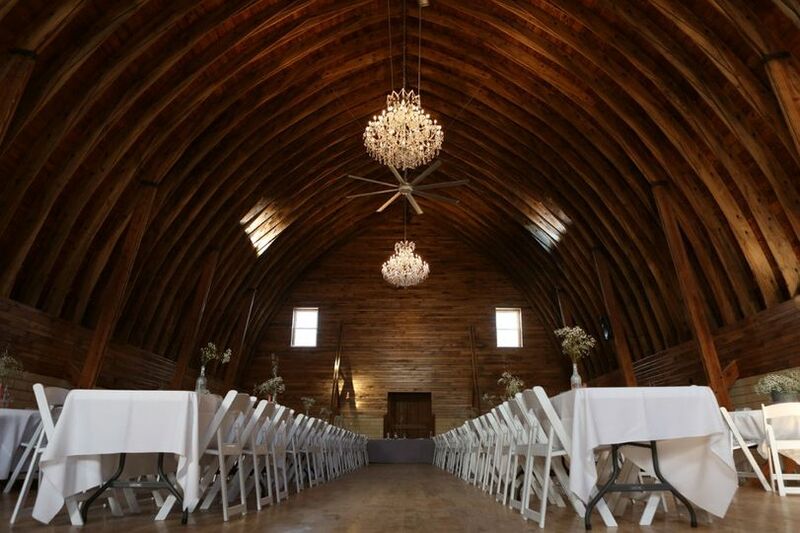 The 100 year old barn has many of its original elements, but is also complete with all of the modern amenities that you may require for your wedding date. The space is completely climate controlled and offers both heating and air-conditioning depending on the weather. 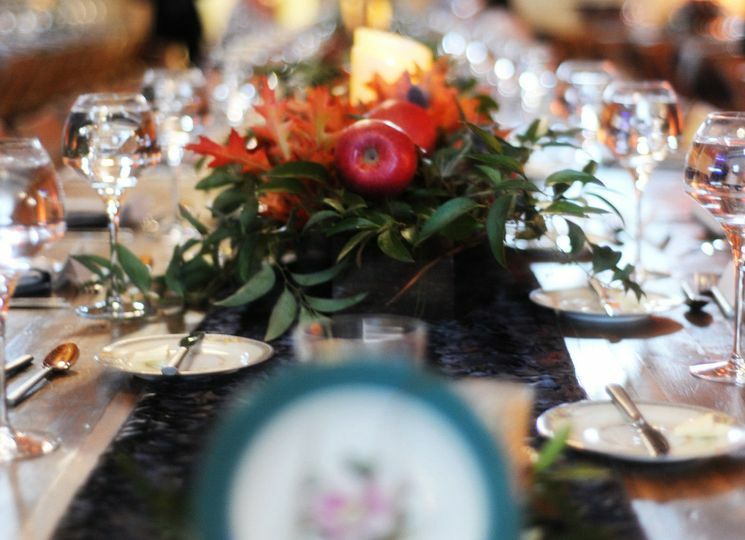 Additionally, Sylvan Cellars Event Center provides full restroom facilities along with a small kitchen for you or your caterers to use. You can also enjoy the lovely bridal suite as you prepare for your big day.